If you feel like you want to earn money from home and no more worry about cash shortages – this is good news for you. 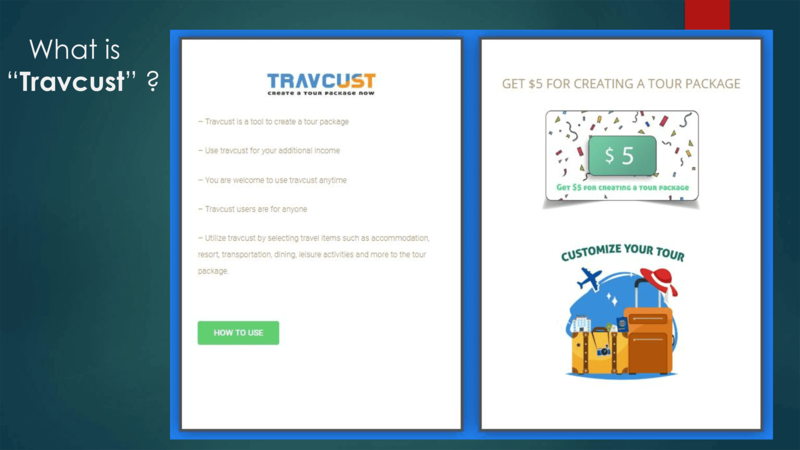 Start using your internet to earn money from home by selling tour package to Bali Indonesia. Basically, you can make it from everywhere as long you are connected to the internet. It means, everyone can do this. This is the simple step how to earn money from home. 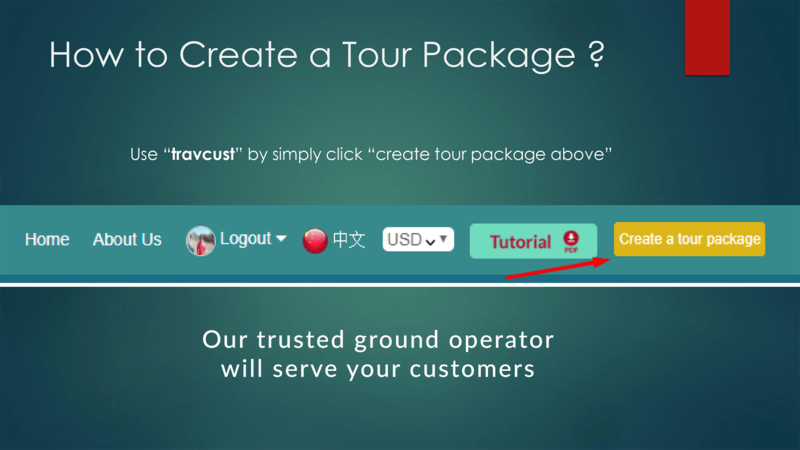 First, apply as the agent or partner of TourFromBali. Second, learn and promote all the packages and material from this website. Third, the customer makes their payment, and then you will earn your cash. That’s right. Only with three simple steps and you will get your payment. You might have a question about this. So, here is the deal. You will get 4% of every sale you made. That’s for the lowest price of the package. As you can see, they sell their tour packages to Bali Indonesia start at $200 – $900. So, if you manage to sell one package cost $200, then you will get $8. But, wait… how if you can sell more than one package? Or one package but multiple time? Well, that is going to be huge money you will get. So, how much money you want to earn? It’s all on you. 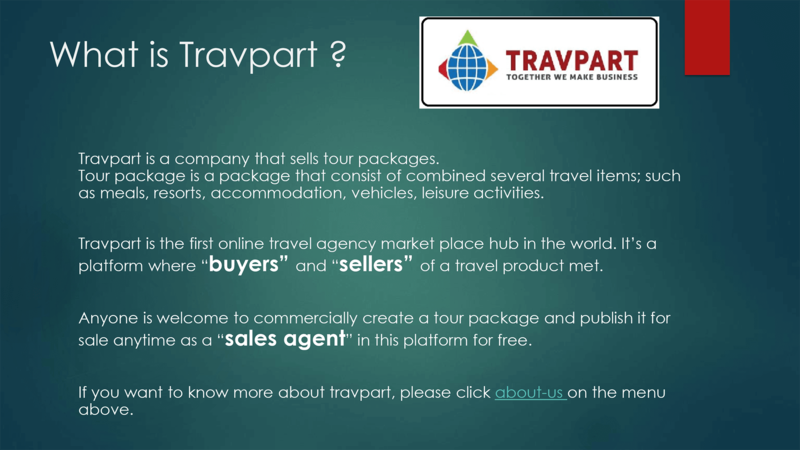 Why Selling Tour Packages to Bali Indonesia? 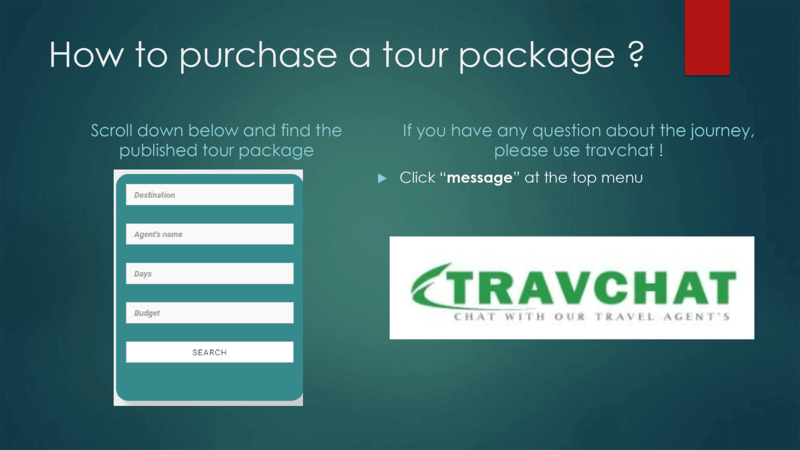 TourFromBali is focused on selling tour packages to Bali Indonesia. It is because Bali has tremendous potential as a tourist destination from all over the world. Government Statistic Center stated that in July 2018, there was more than 1,5 million tourists from all over the globe came to Bali Indonesia. It is a great number. Let’s say that you targeted 1% from 1,5 million. Then your chance to promote is close to 15.000 potential targets. 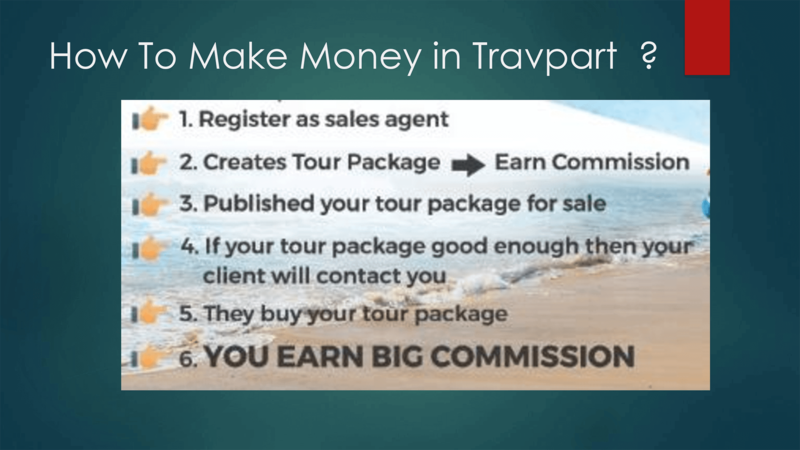 And, if you manage to sell a $200 package to 0,1% of 15.000 tourists (equal to 15 tourists) in a month, that means you will earn $120 cash. I think this is a great shot for you to earn money from home by selling tour package to Bali Indonesia. Previous Post Previous Post: It is Bali Indonesia: The Most Popular Travel Destination Island.